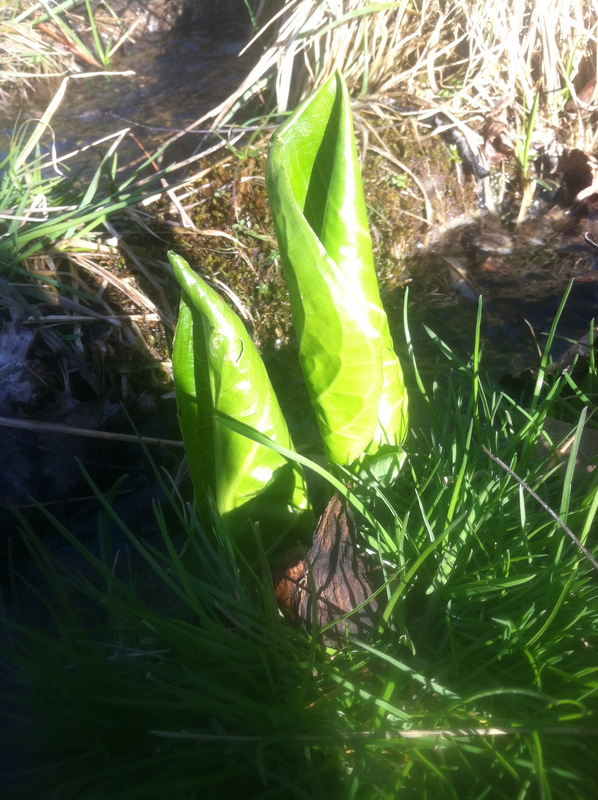 Nice thoughts on skunk cabbage! Who knew? I now have a great appreciation of the plant. Yes, I also have a new appreciation! Imagine all the things we don’t know about other species still. I enjoyed your post very much. I learned a lot and I love the pics. I especially like to learn new things about plants. Thanks Angie! So glad you liked it. 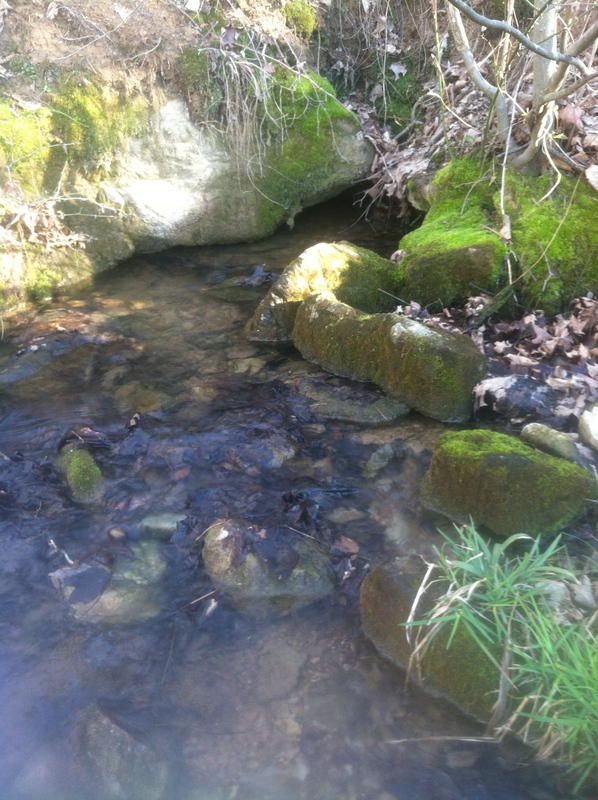 Do you have Skunk Cabbage in the wet parts of Texas? Eastern? Lisa, you are the perfect steward of Halcyon. I just read your post to Tim (he’s in bed without his glasses ) and he said your writing reminds him of Annie Dillard’s who wrote “Pilgrim at Tinker’s Creek”. Happy Spring! I love Annie Dillard’s writing and I take that as wonderful encouragement, though I think I’ve a ways to go to write as well as she does. Thanks for reading and sharing and commenting!